When it comes to the NFC East, the division is arguably the most entertaining. The rivalries instilled within the division is filled with eternal dislike, history, and plenty of unforgettable memories. One of those deeply-rooted rivalries is between the New York Giants and the Philadelphia Eagles. 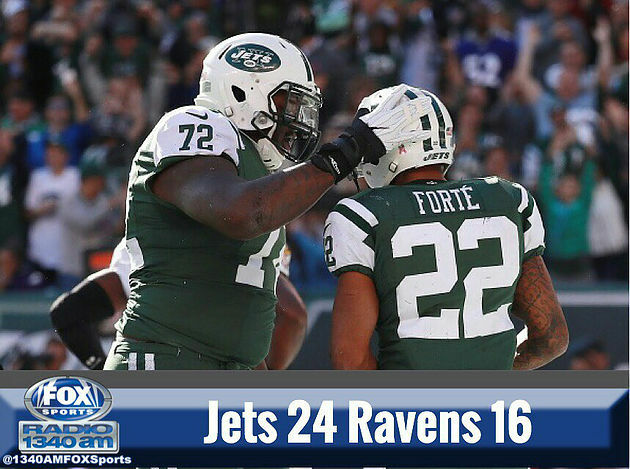 The two teams met in MetLife Stadium back in week nine for their first encounter. A contest in which the Giants (10-4) walked away victorious, 28-23. Thanks mainly because of two touchdown catches by Giants star receiver Odell Beckham Jr and the Eagles offense failing to convert three of their four attempts on fourth down. For round two, it’s the Eagles (5-9) that will defend their home turf. They enter with hopes of spoiling the playoff chances for their heated rival. Here is the preview for this week’s Thursday Night Football matchup. In a season where a handful of teams have looked quite impressive at times, the Giants have established themselves as a dangerous team. An ugly 2-3 start to the season now pales in comparison to the team’s current state of affairs. They have won eight of their last nine which includes a 10-7 win over the 12-win Dallas Cowboys two weeks ago. Sweeping the Cowboys this season is huge. Having quarterback Eli Manning clicking this late in the season is equally important. Manning has thrown for 3,491 yards this season and his 63.4 completion percentage is on the verge of being a career-best. 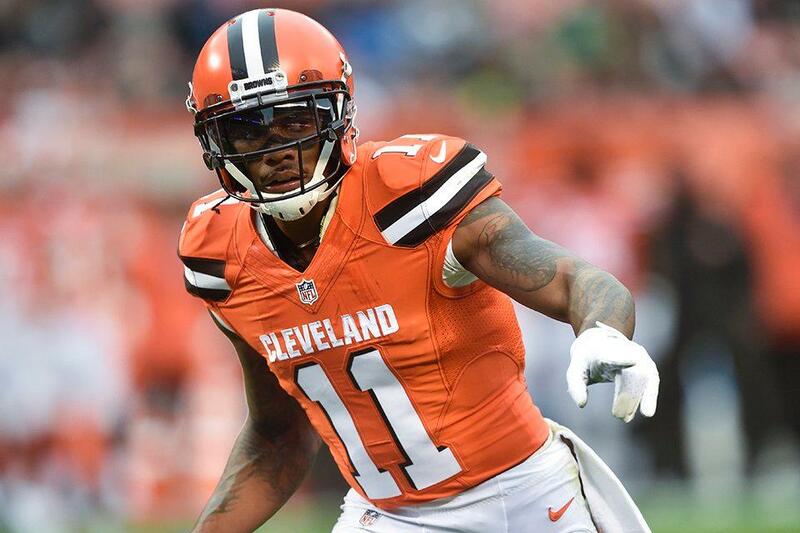 He’s flanked by a lethal trio at receiver in Beckham (85 catches, 1, 173 yards, 10 TDs), Victor Cruz (29/495/1), and rookie Sterling Shepard (55/592/7). Hidden beneath the winning is an offense that is 27th overall and 30th in rushing offense. The defense for the Giants has clearly been the team MVP this season. The unit is 3rd in scoring defense and have allowed just 13 combined points in their last two games (Dallas, Detroit). Cornerback Janoris Jenkins has arguably been the team’s best defender this season and has allowed just 50.6 percent of pass thrown his way to be completed. Safety Landon Collins has had a great year as well with 87 tackles, five INTs, and three sacks. As a result, he has earned his first Pro Bowl appearance. The unit as a whole only allow 36% of opponent third down attempts to be converted. Good for third in the NFL. Turnovers have been the name of the game with 14 takeaways in their last seven contests. Ironically, everything started well. Winning their first three games raised eyebrows. Since then, the Eagles have lost nine of their last 11. Rookie head coach Doug Pederson has been plagued with questionable decisions this season. He has also given the keys to rookie quarterback Carson Wentz to drive the franchise. Wentz has looked solid at times. He has looked like a rookie on many occasions this season as well. 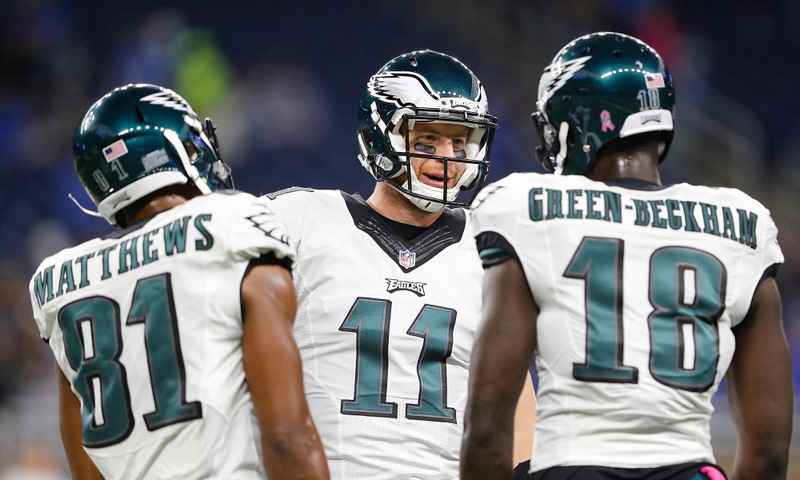 Wentz has 13 touchdown passes this season and four 300-yard games. Leading rusher Ryan Mathews (615 yards, eight TDs) is averaging 4.6 yards per carry and steers the league’s ninth best run game. Tight end Zach Ertz (63/644/2) and receiver Jordan Matthews (71/792/3) have provided the biggest sparks in the passing game. Defensively, the Eagles have produced one of the better units in the league. Ranking 12th overall, the group is led by 2016 Pro Bowl defensive tackle Fletcher Cox. Cox leads the team in sacks with 6.5. Defensive ends Connor Barwin and Brandon Graham have a combined 9.5 sacks amongst them as well. Thanks to a solid safety tandem in Malcolm Jenkins and Rodney McLeod, the Eagles are also 13th overall in pass defense. At this stage of the season, this game means a lot more to the visitors. All the Giants have to do is win to they lock up a playoff spot. Yet, the Eagles can definitely play spoiler. This game features two underrated defenses that possess very good play from their secondaries. Both teams having defenses that thrive off turnovers, this will come down to which offense takes care of the ball most. The presence of Jenkins for the Giants is questionable with a back injury. His ability to lockdown the opposing receiver will be key. In the same way, Wentz must also be weary of Collins as well as defensive end Olivier Vernon. In fact, Vernon has came on as of late and has 7.5 sacks since week nine. If the Eagles are to make this one interesting, Mathews and Darren Sproles (766 total yards, 3 TDs) will be vital. 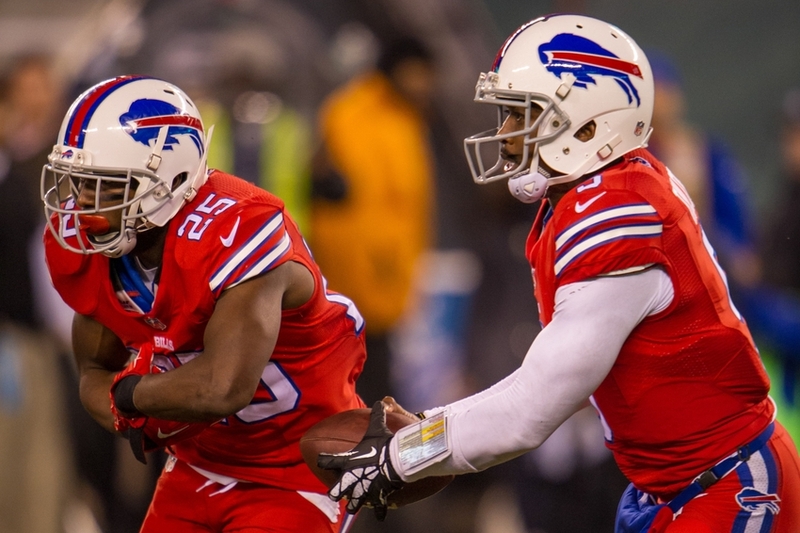 Their ability to create in the run game will make life easier for the rookie quarterback. Not to mention, it will keep Vernon and his pass rush at bay. Ultimately, the Giants have shown in recent weeks that they are capable of being a dangerous team. When they are on point, they are incredibly tough to beat. During their recent winning ways, they have built a confidence that is spreading throughout the roster. They smell a playoff spot. All things considered, facing a rookie quarterback and a Eagles team that has learned how to lose games will provide the Giants a prime opportunity. They grab a key win to secure themselves in the playoffs.